When you’ve got to have that new phone, book those ‘perfect deal’ flight tickets or even rush to the hospital for an emergency, but the first of the month is still far away, who you gonna call? 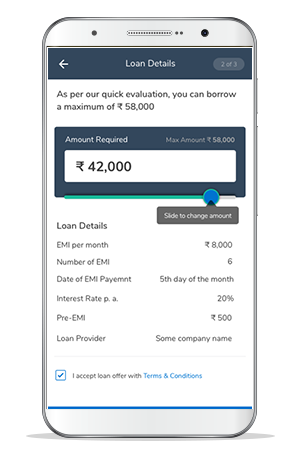 Rather than phone a friend or curse yourself for not having enough time to apply for a loan in a bank, just pull up your MobiKwik app. 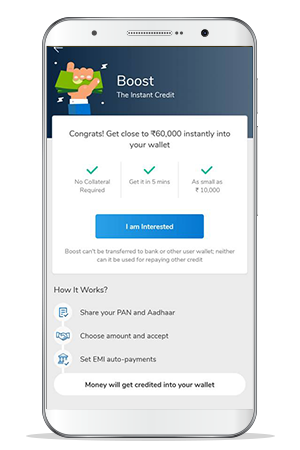 With the newly introduced Boost Credit feature now available on your e-wallet, instant gratification is now in your pocket, without pledging a collateral or applying for a credit score! Pull up your MobiKwik app and choose the new ‘Boost Credit’ feature. 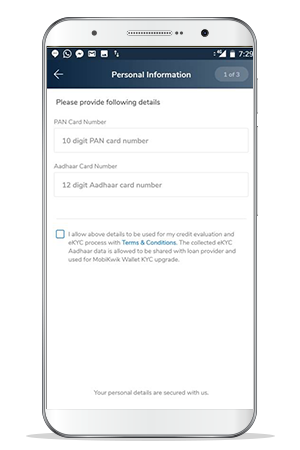 The app will ask for your Aadhar and PAN numbers to check your eligibility. 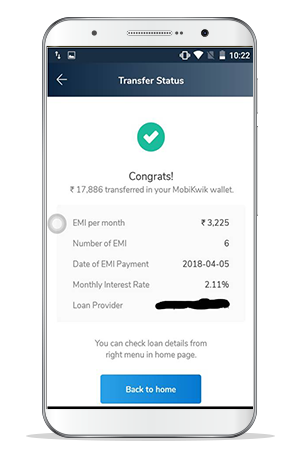 MobiKwik will instantly pull up your credit scores based on these details. Depending on the score, the app will share the loan amount you are eligible for and the rate of interest you need to pay on it. Choose the loan amount that you need and click on the ‘Boost Credit’ offer on display. 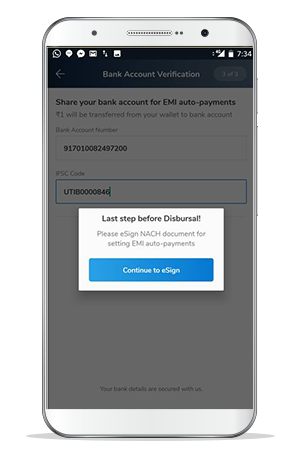 You can also set up your EMI auto-payments and loan agreements at the same time. The amount will be transferred to your MobiKwik e-wallet within few seconds! You now have instant cash at your disposal, to use however you want! 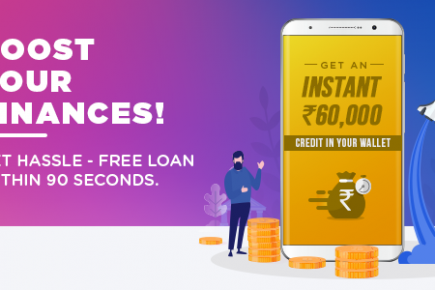 Check out this link for more info: https://www.mobikwik.com/loans.